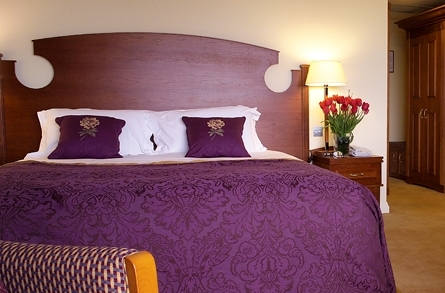 The Slieve Russell Hotel provides luxury hotel accommodation in a tranquil setting. 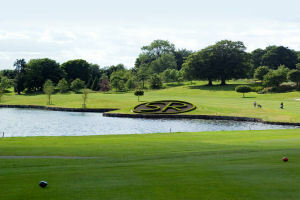 Set in 300 acres, including 50 acres of lakes, the Slieve Russell Hotel Golf & Country Club with Ciúin Spa & Wellness Centre offers a unique experience in relaxation and leisure to our guests. 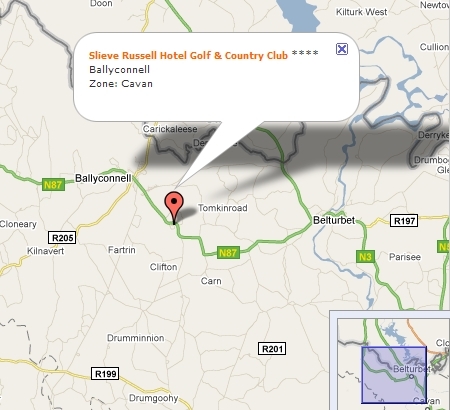 Located just 2 hours from Dublin city centre, the Slieve Russell Hotel Golf & Country Club in Ballyconnell, County Cavan offers a haven of comfort and relaxation.... a place where you will wish to return again and again. 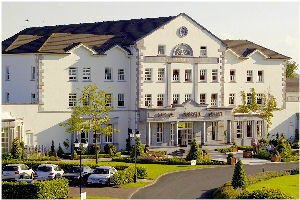 Location: Located only two hours from Dublin. 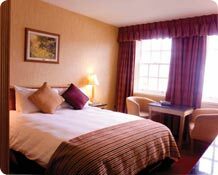 Restaurants: With three restaurants you are spoiled for choice at the Slieve Russell.